Олег Киреев. Концерты в Токио. 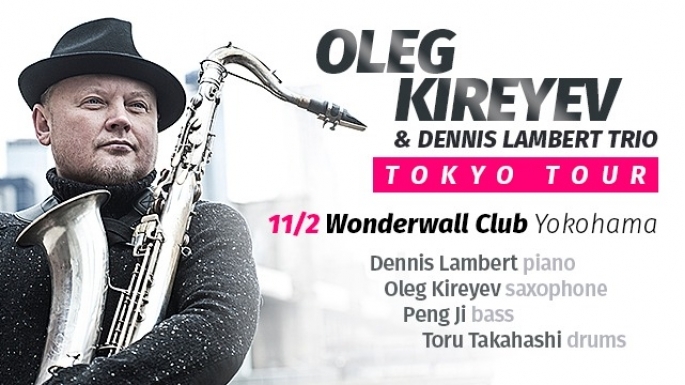 Oleg brings his unique sound to Tokyo for three nights of music with some of the top players. Oleg has performed at Montreaux Jazz Festival and is a featured artist on the International jazz stage.